@JomWackoWonky oh yeah? What questions do you have? Just snuck a QOTSA reference into a commit message in my team’s repo. Life as a software engineer is pretty cray cray. ah, you got it, you got it. Hiked 2.80 miles and felt great. I was hiking up around the Breakneck Ridge area. Hudson River from Breakneck Ridge. 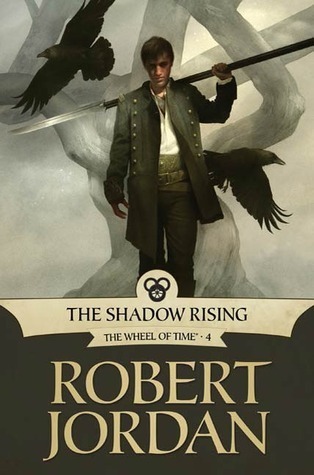 Read The Shadow Rising (Wheel of Time, #4) by Robert Jordan. Walked 6.00 miles and felt great. Finally visited the One Trade Center. Beyond the end of Manhattan from One World Observatory. CODERAGE, Hour 23: after fighting rspecs, hacking hadoop, and enabling '12 legacy features, it’s time to sleep. Err, present. Then sleep. CODERAGE, Hour 17: is this real life? CODERAGE, Hour 9: after plenty of trial and error, banging on keyboard with fists is more effective than typing.